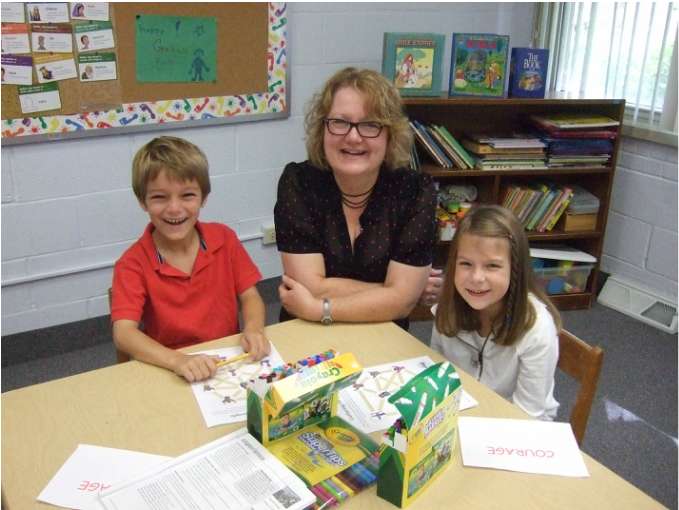 Our First and Second Graders start out in worship with their families and stay through the Children's Message at which time they are dismissed to their Faith Formation Program for the remainder of the hour. They meet behind the Red Door in the Faith Formation Hallway. What is Shine? 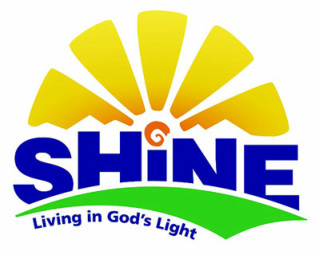 Shine: Living in God’s Light is a dynamic Sunday school curriculum for age 3 to grade 8 that engages Christian communities in their life together. calls children to experience the transforming power of God’s love. 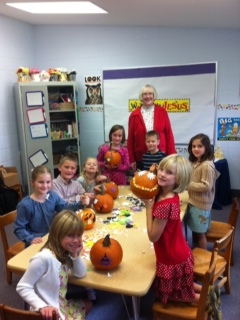 nurtures trust in God and invites children to follow Jesus. encourages imaginative, interactive biblical storytelling. explores the meaning of the Bible within the gathered community. cultivates the inner life of the Spirit through spiritual practices. expresses faith through lives of compassionate peacemaking and service. invites all ages to shine God’s light in the world.